Have you considered homeschooling, but fear keeps getting in the way? 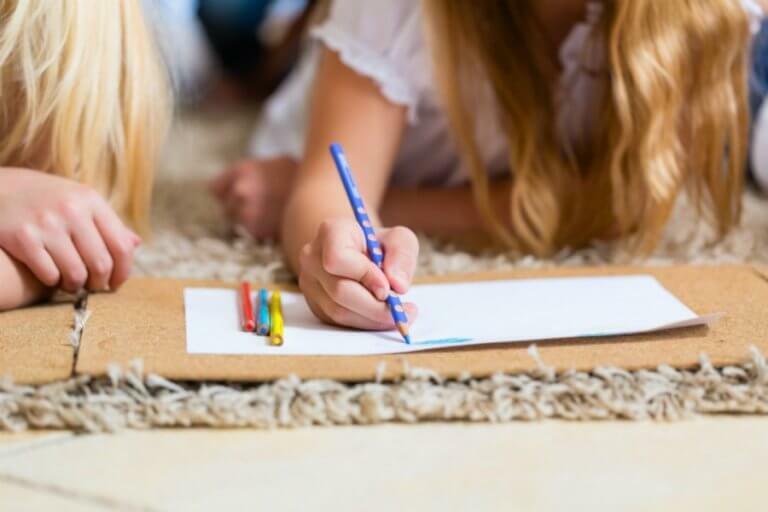 Are you worried that you may fail at homeschooling? Can I encourage you of something today? You can do this! The feeling in my stomach could not be ignored. Fear had gripped me. What was I doing? I couldn’t homeschool! I was failing at this whole gig…. I needed to throw in the towel. That day still hangs in the back of my mind. 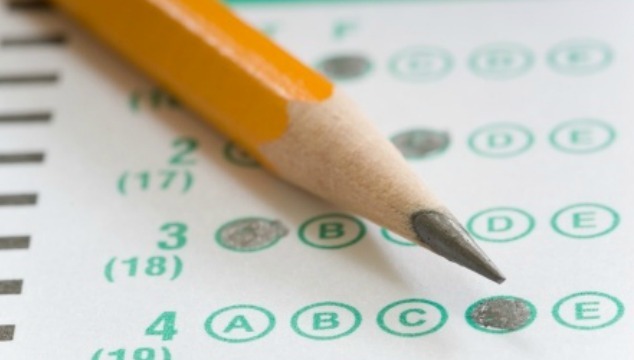 After receiving our yearly test scores I was shocked, angry, and embarrassed my one of my child’s results. There was no longer a doubt in my mind. I was failing. After a day of crying, I began looking into private schools and boxed up my homeschool curriculum. 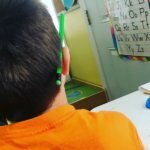 I was no longer going to be a homeschool mom. Doesn’t every child have a bad year? Hmm, I hadn’t really thought of it like that. It never registered to me that it could have been a fluke. I just assumed I was failing. That fear of failure had resonated so deep inside of me that I didn’t even consider the alternative. Moms, if you have ever felt that fear of failure in your stomach. 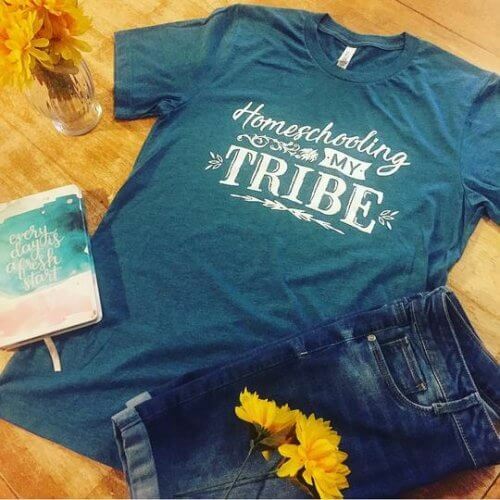 If you have ever thought you couldn’t homeschool because you may fail, can I just tell you something? No child will ever be great at everything. They are children. You may have one child who is great in Math, one who excels in reading, one who may struggle with academics, but excels in life. Kids are kids. They are not geniuses, they are not perfect, they are not models that we are to put up on a pedestal so others can marvel at our homeschool ability. What does this mean? 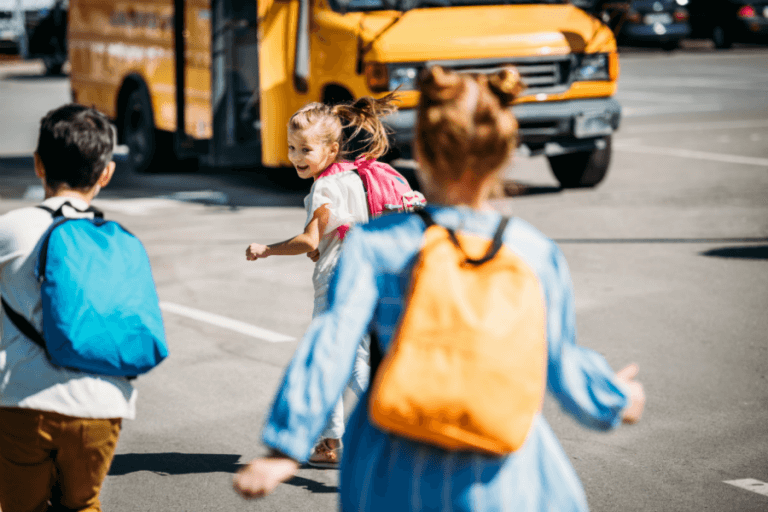 That when our kids act like kids, when they score low, embarrass us in public, or come off like an unsocialized homeschooler… they are just being kids. 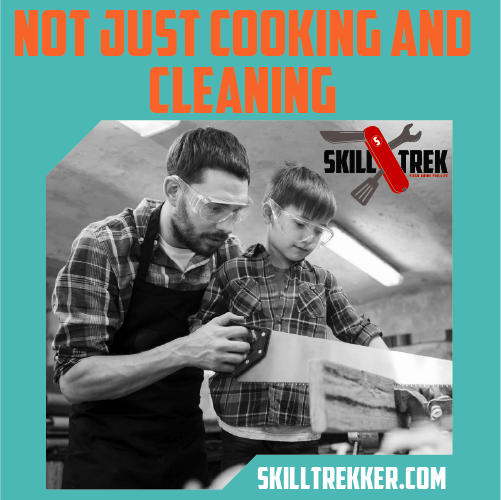 It doesn’t mean we are failing them academically, socially, or by a lack of discipline. It means they are human. Just like us. How many days have you went to bed and wondered if you could get up and start it over again? I have! One day I failed at homeschooling. I mean really stunk at it. Another year, I spent homeschooling out of negligence. I’m human, just like my kids. Does this mean I shouldn’t homeschool? No! It means I can get up, day after day, and show my kids my imperfections. I can grow. I can learn. And so can our kids! Failure does not mean we should give up. It just means we had a bad day, year, or season. We all have those. It’s not the end of the world! In this particular situation, my child had hit a wall. A big one. In ONE subject. Overall her test scores were great, but that one subject made me shudder. It made me feel like a failure. But, then I remembered a similar experience I had in public school. I had a bad school year in Math. My parents were furious, but I just didn’t “get” it. However, they didn’t pull me out of school. They weren’t mad at the teacher. They worked with me that summer, and the following year I felt “caught up”. So, why did one bad year for my child mean I was a failure at homeschooling? It didn’t! My child had hit a wall, so I needed to help her overcome it. And, we did. With time. If your child hits a wall academically it does not mean you’re a failure. It just means they need more practice. More time. Maybe a different curriculum that teaches to their learning style a little better. Find a tool that can help, and climb that wall. Don’t let it knock you down! 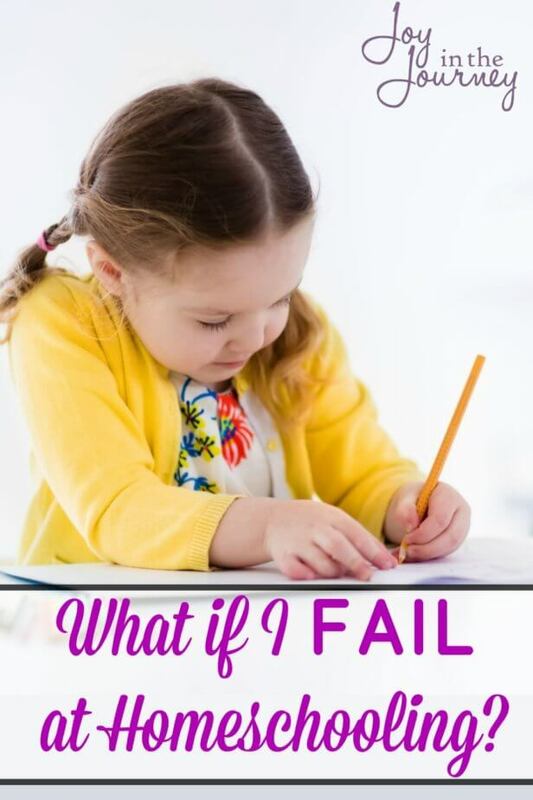 Moms, if you are afraid of failing at homeschooling can I just encourage you today? You’ll never know how you are going to do if you don’t give it a shot! I am so glad now that I didn’t hang up my homeschool mom hat. The next year my child doubled their score in that particular subject. It has stayed steady now for a few years. We beat the wall. But, I would have never known we could do it if I hadn’t given it a shot. Whenever I begin to fear failure, I remind myself of this bible verse. Fear is not something God wants us to have. It comes from comparison. It comes from our own expectations. It comes from worrying about what others think of us. In no way does it help our children. So, why do we let it wear us down? So, if the fear of failure is holding you back. Let yourself believe you can overcome it! 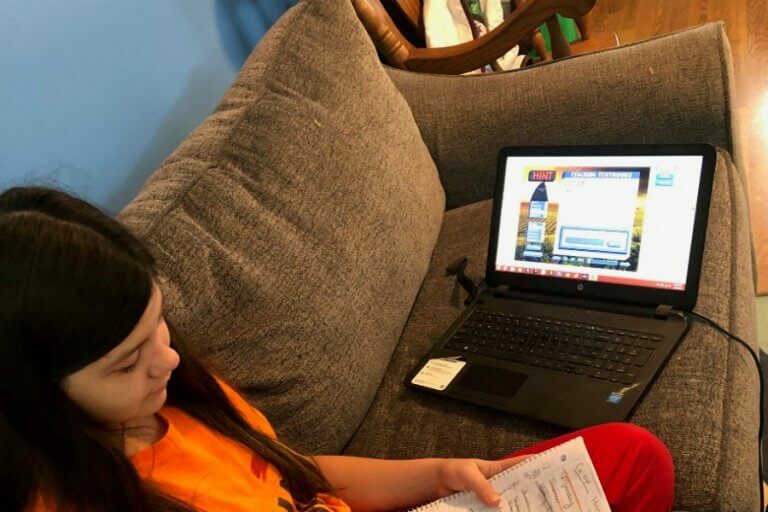 Homeschool failure is not an option, you can do this! 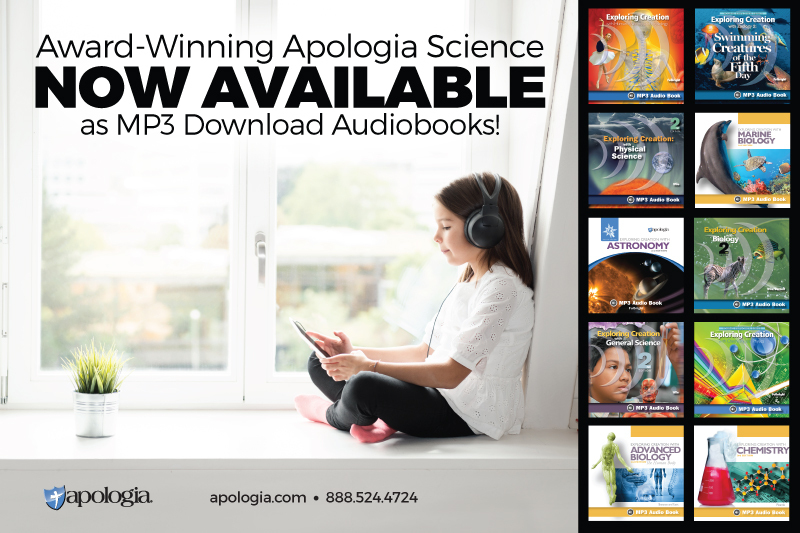 If you struggle with feeling like a homeschool failure, hang on to this tangible reminder that there is joy on this journey. 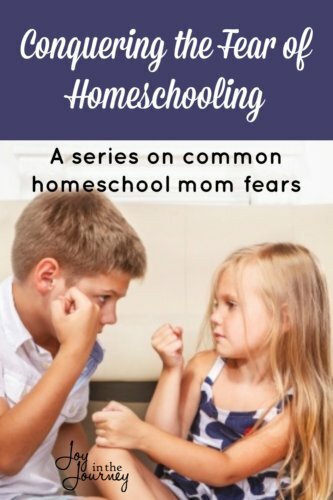 This is one post in a series of homeschool fears. Check out the other posts in this series here. 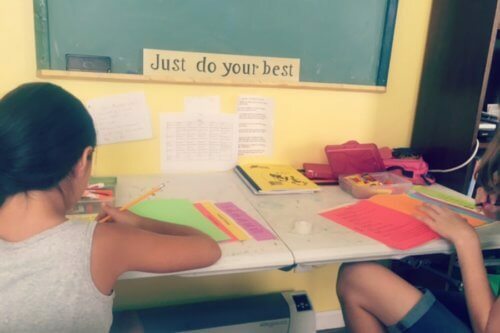 I held off on homeschooling for so long because I was worried I would fail. A few years on and we’ve had bad days and tough times in certain subjects, But not for one minute do I think of that as failure. It’s just life and learning. My only regret is that I didn’t get up the nerve to try homeschooling sooner. Ha! Well I hope your hubby knows you weren’t mad 🙂 Thanks for sharing your story! !